Hwa-Jeen Na currently lives in Grand Rapids, MI and holds a BFA in Photography from Kendall College of Art and Design of Ferris State University. His favorite article of clothing is a scarf. My work covers a broad spectrum of photographic styles from staged, directorial studio work to intimate, snapshot style photographs, but always keeping a focus towards portraiture. 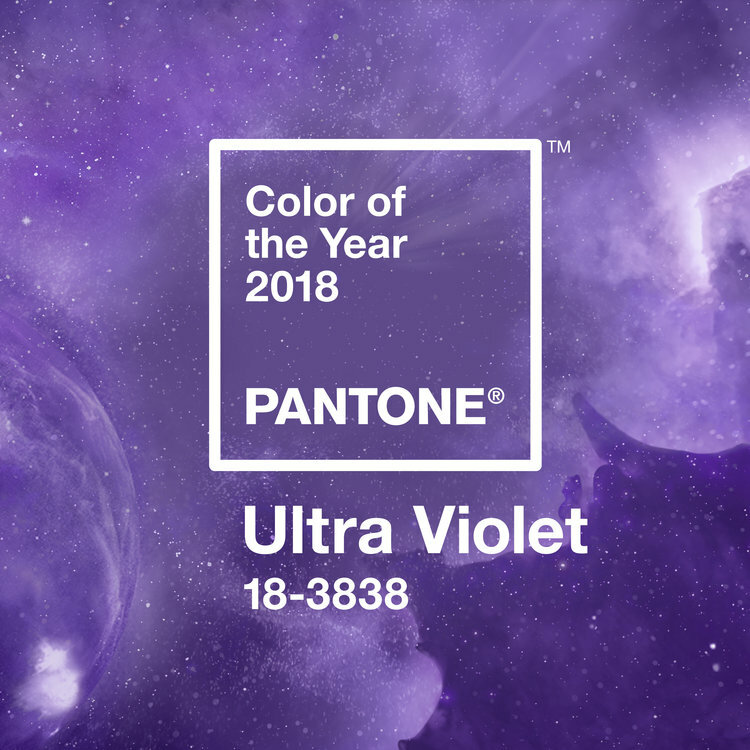 You’re exhibiting as part of Color of the Year Presented by Pantone and X-Rite. How were you inspired by Ultra Violet in the works you’ve created and/or was this a departure from how you typically work? In terms of color, Ultraviolet is not a color that I typically work with in my photography and so my work in the show can definitely be regarded as a departure. The work came about in a serendipitous way when I began shooting expired 35mm color film to try something different in my process. Expired color film has a tendency to shift colors – sometimes only slightly, but other times very dramatically—and a particular roll that I shot resulted in very intense purple tones or Ultra Violet. Yes; a portrait of my friend, Bob, taken at a bar. There is a lot of story behind how and why the image was made and so it is very dear to me. I’m currently working my way into the music scene in the hopes of creating more work with musicians! Do what you love and love what you do; all work is honorable. I sell prints of my images upon request. I am currently working on putting together an online print shop.